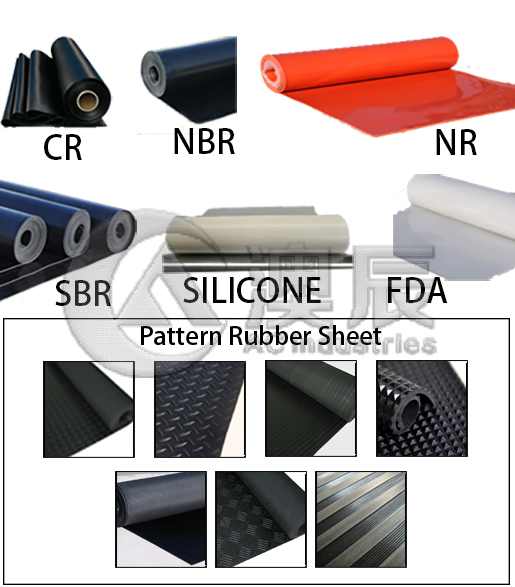 You can get more rubber sheet flooring such as SBR rubber sheet, NR rubber sheet, cloth insertion rubber sheet and so on. ​At the Canton fair, we had a great time and met many new customers from all over the world. 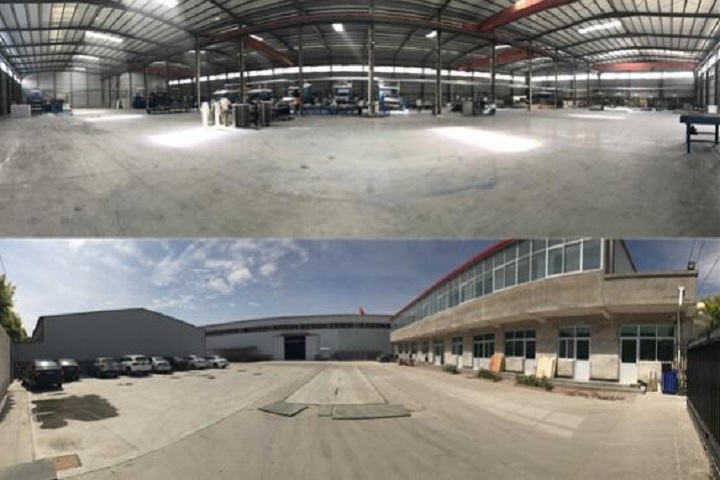 Nearly three batches of customers placed orders of rubber sheet, rubber tile, artificial grass & plants, PVC, etc. In a few days, it is time for us to prepare the samples. 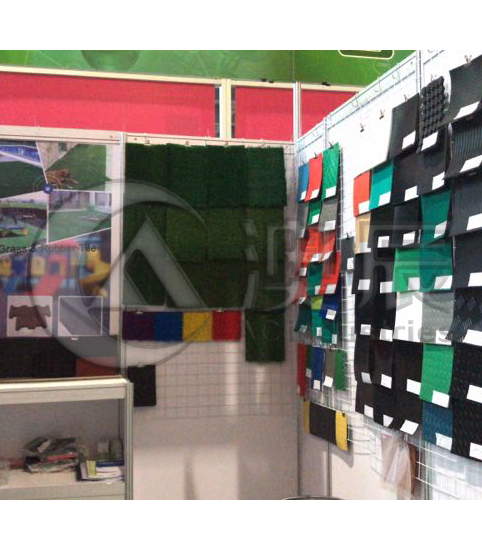 As we said, at this year's Canton Fair, we will exhibit more abundant and newer products, including rubber sheets, rubber tiles, artificial grass & plants, PVC, traffic products​, etc. 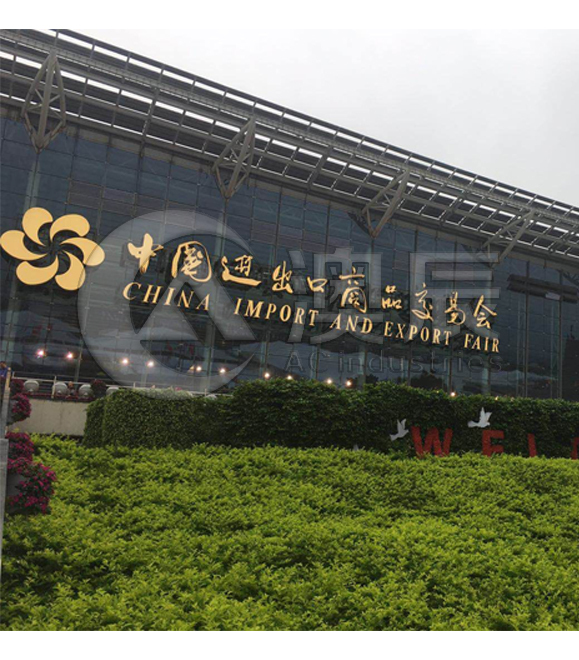 If you happen to be in China, then welcome to visit!Our booth number is: 14.4 L 03. When you are upset about the factory environment, when you want to improve the safety of your work, when you can't stand the noisy environment of the production workshop, we strongly recommend that you use our rubber sheet.